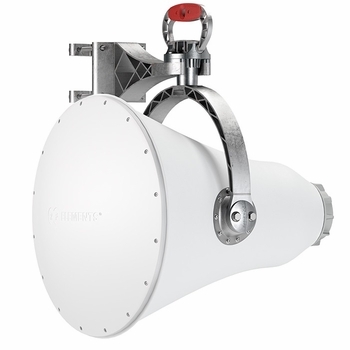 UltraHorn TP antennas are highly directional scalar horn antennas for point-to-point connections. They offer all the benefits of scalar horns: ultra noise rejection, lossless connection of radio and symmetrical beam with no side lobes. These unique radiation properties make them excellent antennas for long links in environments with a high level of noise.